Ever since Magnus Carlsen emerged as World Champion. His home country, Norway, is rapidly steering passion towards the game. 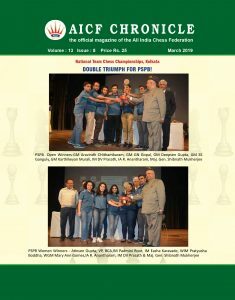 Recently crowned World Junior Champion Aryan Tari, also hails from Norway. Tournaments in Nordic regions are becoming popular around the world—Reykjavik Open is a famous example. 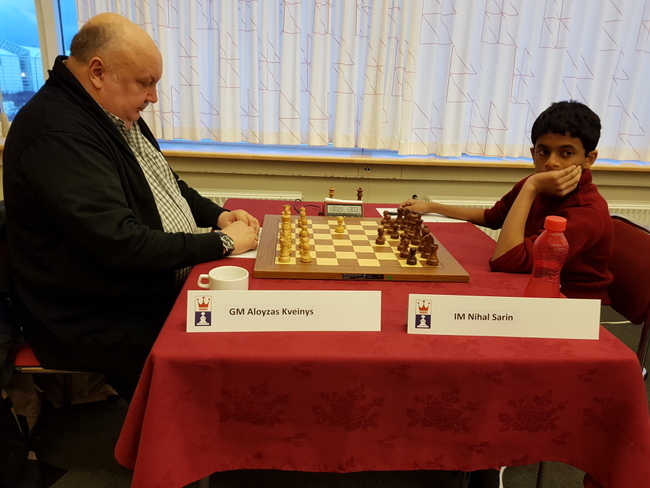 The second edition of Northern Lights Open organized by Icelandic Chess Federation attracted a fair number of titled players, thus making it a strong event. It ran through November 10 to 15. Chinese Grandmaster Xu Yinglun took home the winner’s prize of 1000 Euros. 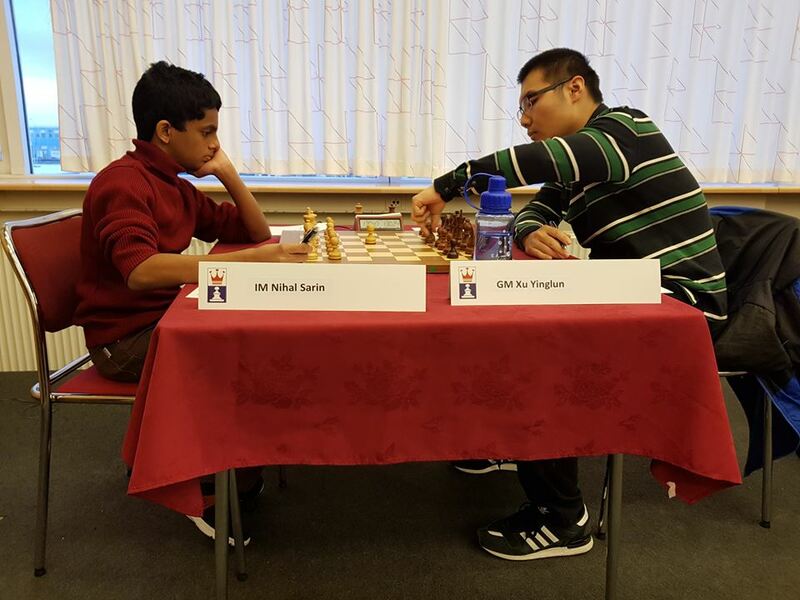 13-year-old IM Nihal Sarin missed his second GM norm by a whisker. Nevertheless, he joined the 2500 rating club after this tournament. Xu Yinglun (2518) showcased a solid performance and grabbed the pole position. He held Nihal Sarin to a draw in the 9th and last round . The half point gain was enough for GM Xu to clinch the victory in the tournament! 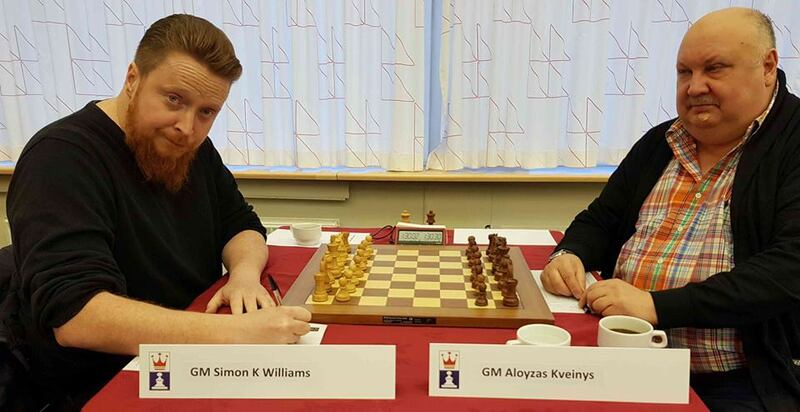 GM Simon Williams (2437) played a thriller against GM Aloyzas Kveinys (2545) on board 2 in the final round.